Big phones are giving smartphone companies some banging business, as many consumers have ceremoniously adopted the notion of owning these gargantuan sized things. 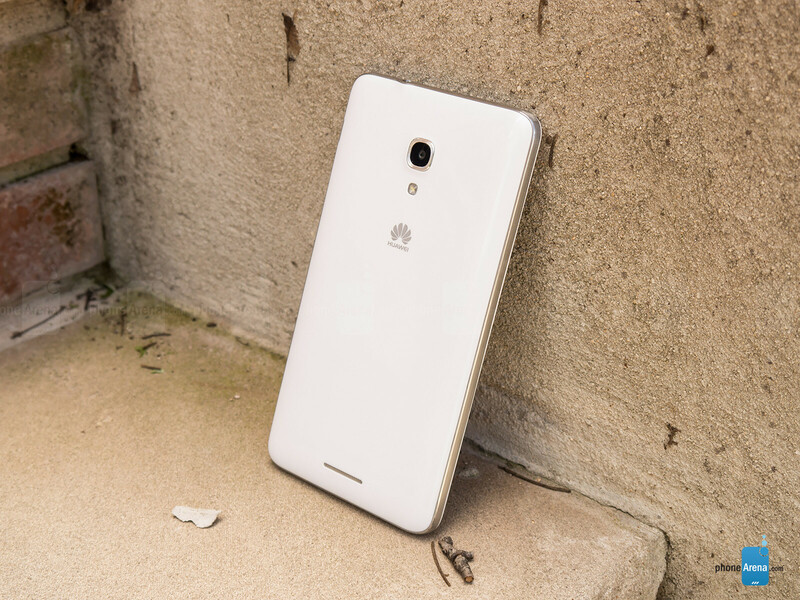 Huawei entered the foray last year with its Ascend Mate, but this year’s successor brings forth wide 4G LTE connectivity support – to make it compatible with more LTE networks around the world. Naturally, other hardware improvements are in tow with this phablet, but will they be enough to stand tall in a crowded class? Its design is as generic as they come. The Huawei Ascend Mate 2, which manages to have a smaller footprint to its predecessor – while still maintaining the same sized display. Honestly though, the design is as bland and uninspiring as they come, as it doesn’t try to go in a bold, new direction. Instead, it’s your typical plastic constructed body that bears a faux-pas metal accented bezel. For the most part, its construction feels decent, but it’s just not aggressive enough to contend with the more sophisticated designs out there. That silver colored bezel bears all of the typical components, like the microUSB 2.0 port, power button, volume control, various microphones, and 3.5mm headset jack. The flimsy back cover can be removed, where we’re then given access to its microSD and microSIM slots – though, the battery is fixed, so it can’t be removed. Aside from its resolution, the display has enough quality elements to make it a usable thing. 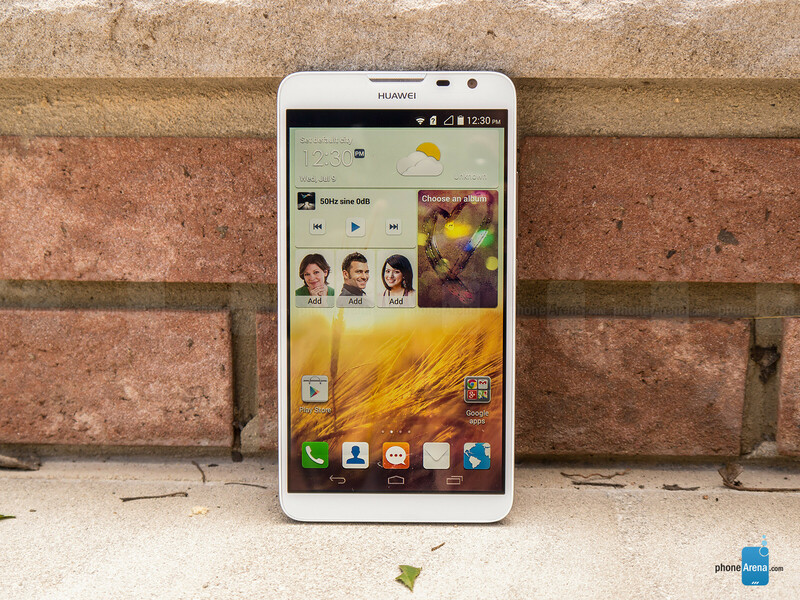 As with all phablets, the main draw for the Huawei Ascend Mate 2 is its gigantic sized 6.1-inch IPS display. Indeed, it’s one of the many things out there that pushes the threshold of what’s practical to have in a smartphone, but it’s just unfortunate that it doesn’t see too much of a separation from its predecessor. For starters, its resolution remains unchanged at 720x1280, which isn’t bad per se, but it would’ve been nice to see it sporting something a little bit higher – more so after having a year to do it. Despite that, the panel radiates with a stronger output thanks to its peak brightness of 457 nits. Strangely, they’ve removed the option to modify the display’s color representation, but we’re not too upset because it’s pretty accurate on its own. I think Note 2 is better since it has a pen and is also rocking kk right now. Note 2 is still a beast. On Kitkat it's smoother (not faster, but smoother) than S4 and even Note 3 S5 (all considered the Exynos version). No choppiness or hipcup at all. DOES THE NOTE 3 COST $299 OF CONTRACT???? NO!!!!!!!!!!!!!!! But if that battery life is true then it is on a league of its own. Holy smoke 11 hours. Pretty okay spec but that battery life puts it as an everyday phone :D Great to take it on the go with you for sure. That Battery Life is just awesome. I have this phone an it's pretty damn amazing :) The battery life is unbelievably great! 3 days of use with 12 hours of screen on time. The only thing I dislike is the front facing camera. It's way too dark and there's no brightness setting -.- Makes me miss the front facing camera on the BLU Life Pure XL. Best front facing camera EVER. Damn, if I had this phone I would not worry about any hurricane induced blackout for a while especially if combined with a 4000 - 10000 external battery pack. Spot on. The reviewer made a very ignorant, BS statement. 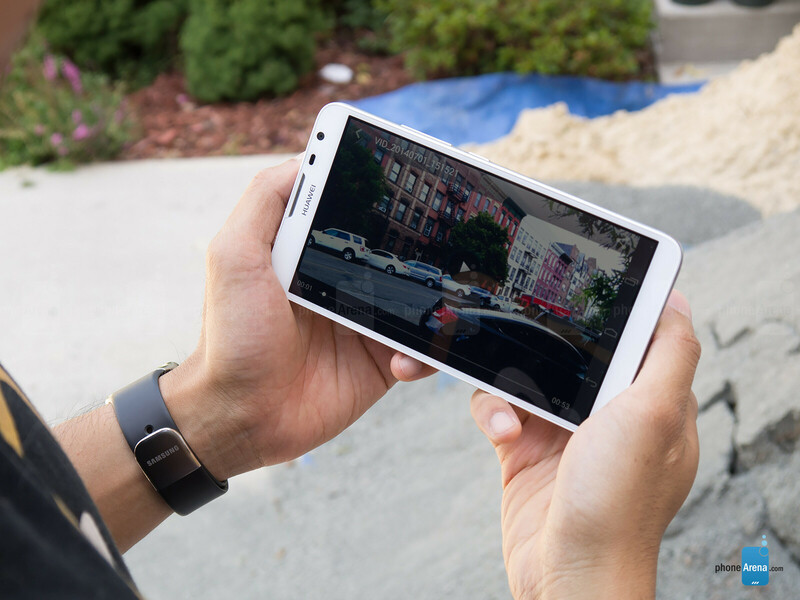 Adreno 305 on a 720p screen is perfectly enough for ANY game available on the Play Store. I can atest from my experience with Galaxy S3 that even the Mali 400MP4 is currently enough on 720p. And Adreno 305 is quite a bit better than Mali MP4. People don't realize that mobile games aren't advancing nearly as fast as mobile graphics hardware. Galaxy on fire 2 HD, Real Racing 3, The Dark Knight Rises, Modern Combat 4, Shadowgun Dead zone, N. O. V. A. 3, Dead Trigger, etc.. Are all still graphically up there with the best that mobile has to offer, and are on the market for more than a year. And every single of them can be played with a lower midrange-grade phone. Some games like Asphalt 8 and Amazing Spider Man 2, do cause some performance issues even on the Snapdragon 600/800, but that is not because of hardware, it is software related. I have had all the phones and I currently am using this one. Of course there are hotter phones in the market place and are also priced as such... But when it comes to battery life and bang for the buck...this phone Rock's... It's smooth and fast with a great display that can handle everything. Audio output voltage appears quite good -- twice as high as the Galaxy S5. It has potential to be a really nice device for listening to music with awesome battery life and a big easy to read screen. Man, I find it hard to consider a phablet, but with that sort of battery life its hard not to consider it for the price. I would only be concerned with whether or not it would get an Android L update. Would be nice if it did. Got one on Wednesday. That battery! WOW, after 2 hard days of use, I still had over 14% battery left! It was the deal for me, my gnote1(GT-N7000), even with a new battery, couldn't make it through an entire day! The screen? Clear, bright, sharp. I'm not a pixel peeper, or nit-picker. So what, it doesn't have the latest OS, chip, features. It's a LOT faster than my old phone, no lag, and with Nova Launcher, which is what I used on my old phone, serves my needs perfectly! And it fit my old faux leather horizontal case. I ordered a slightly larger one though. Width is about the same as the note, thickness about the same, but only 1/2 inch longer, but with the reduction in bezel size, almost .9 inches MORE screen size! Less than 400 dollars? Couldn't resist & couldn't be happier. I have Huawei mate 2, who can recommend me a nice game console for it? not high price and have better handle experience. my friend has Huawei P6. it's awsome to take photoes at night. Ashoaib...do u use MediaPad on US carriers? Id like that but don't think it gets LTE here.